As of now, Police hasn’t confirmed that it was an apparent hit and run case. Police said that they couldn’t confirm until the other vehicle involved in it is identified. Some eye witnesses say that his 2016 Audi hit a tree and started burning. Fulton County police say the crash happened around 2:20 a.m. when a 2016 Audi caught fire at the Cascade Road exit after crashing onto a guardrail and hitting several trees. Carlos Walker was 40-years-old. After ejecting from his seat, he died on the spot. There were two women with him in the car when the accident occurred. They are injured and have been hospitalized. Walker came into limelight with his group D4L after their 2006 debut with “Laffy Taffy.” It made them gain the #1 on the Billboard Hot 100 chart. 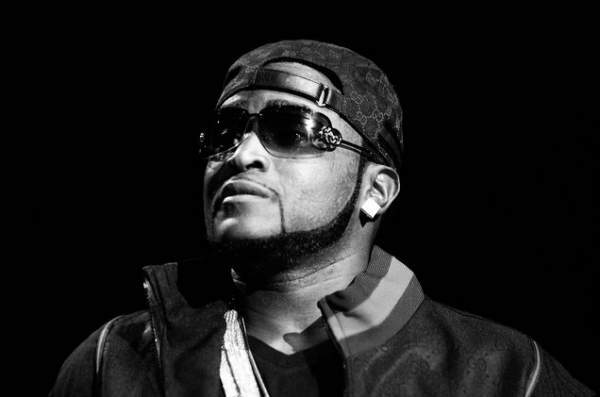 Apart from his group performances, he is also known for his solo releases like “Foolish” and “Dey Know” single which released in 2008. Its video featured his iconic running-in-place dance. His unsuccessful attempt with an Oxygen reality show made speckle. He was about to feature his 11 children and different mothers on a reality tv show titled “All My Babies’ Mammas.” It was highly criticized and can’t make to air. With his death, fans and well wishes started showing their condolences with the family. Also, they celebrated Walker’s life by posting photos and videos online on social media. They mourned the artist with his music and song.